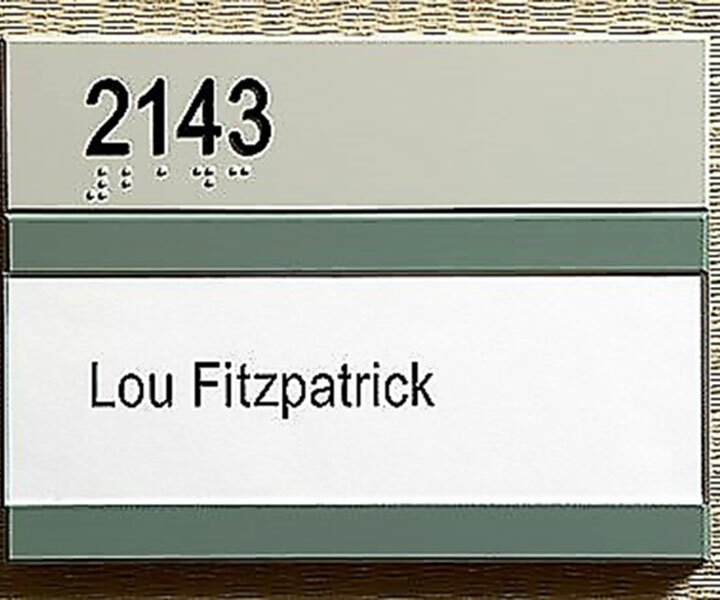 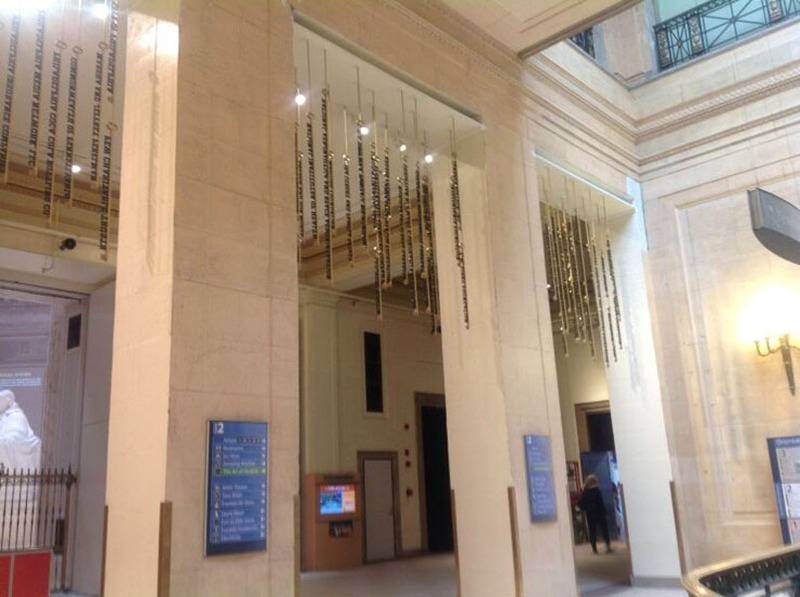 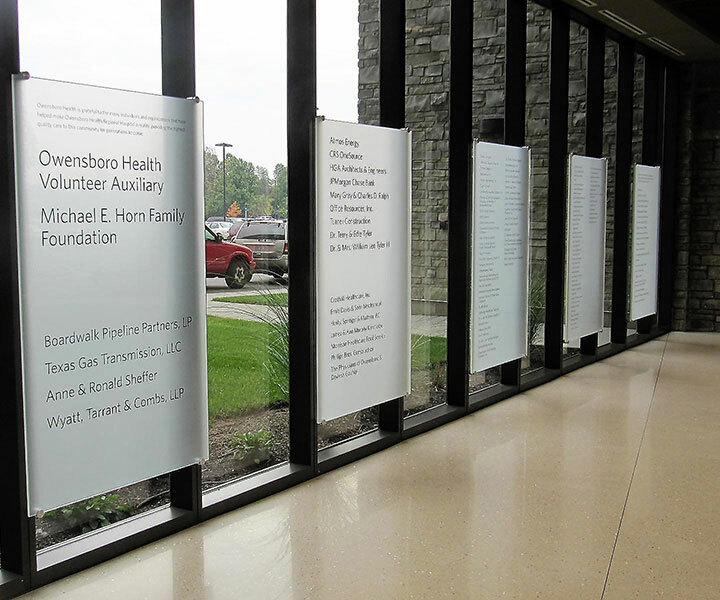 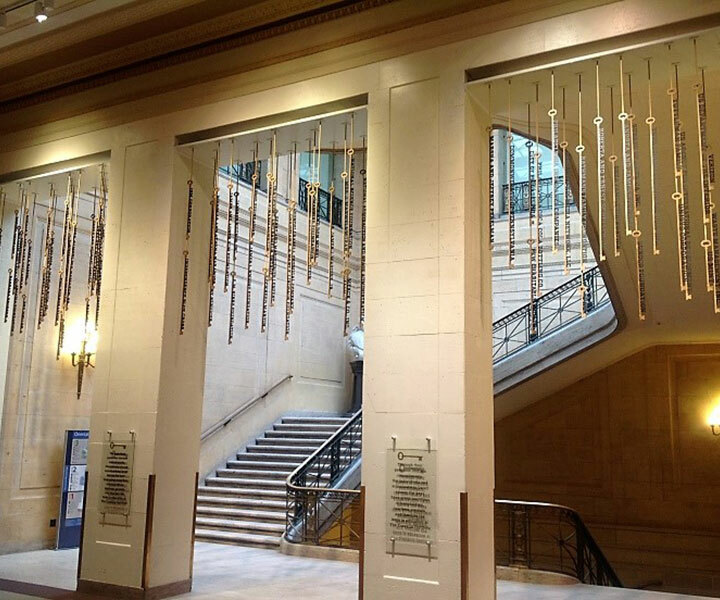 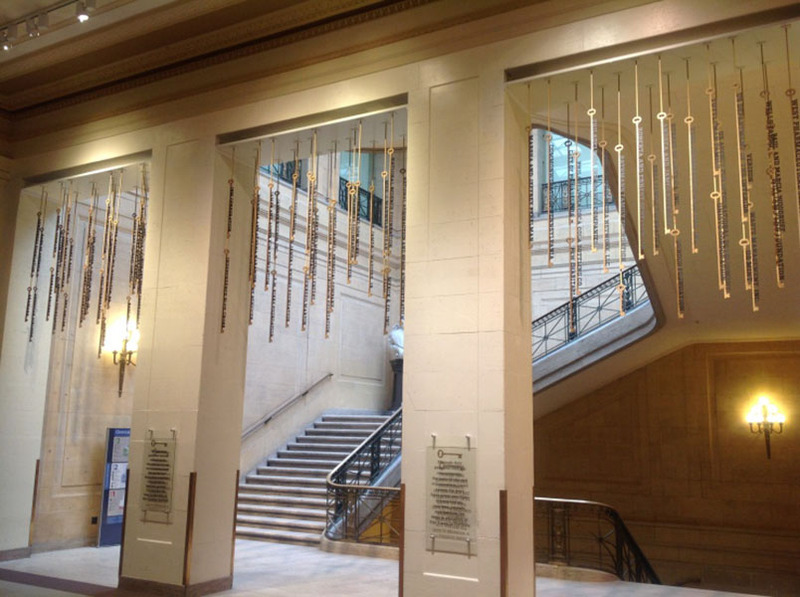 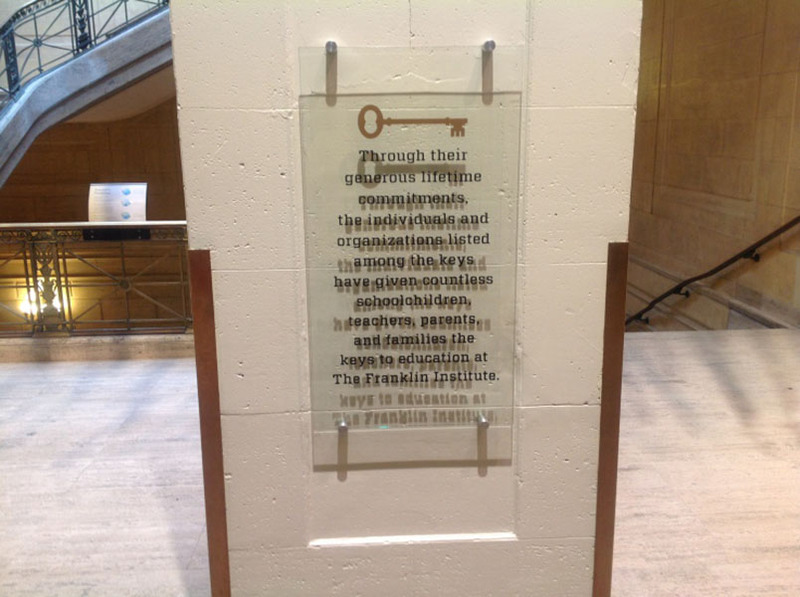 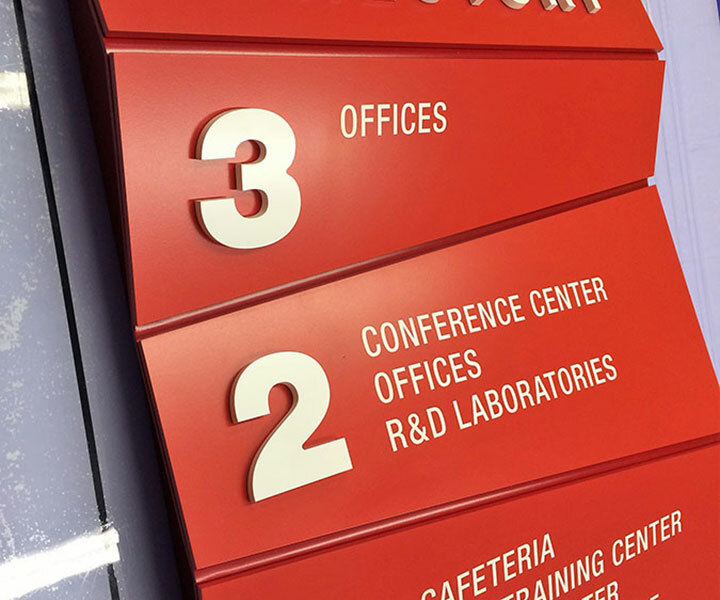 Philadelphia, PA: AGS fabricated and installed a donor recognition program for The Franklin Institute. 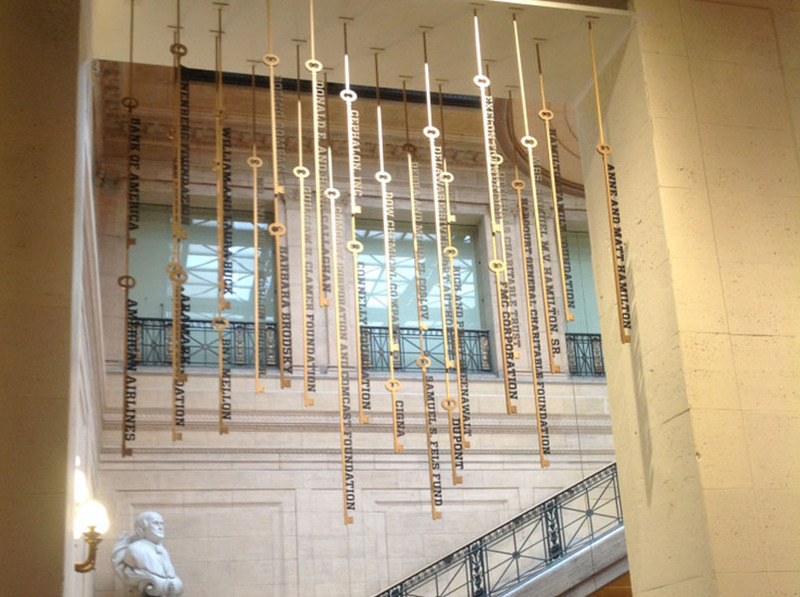 The design included keys suspended from the ceiling above three thresholds leading into the Pendulum Stairs on the second floor of the museum. 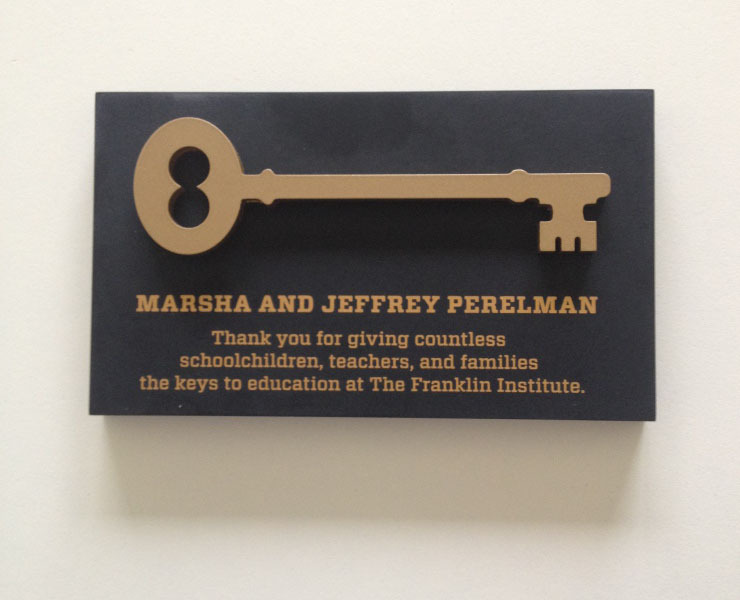 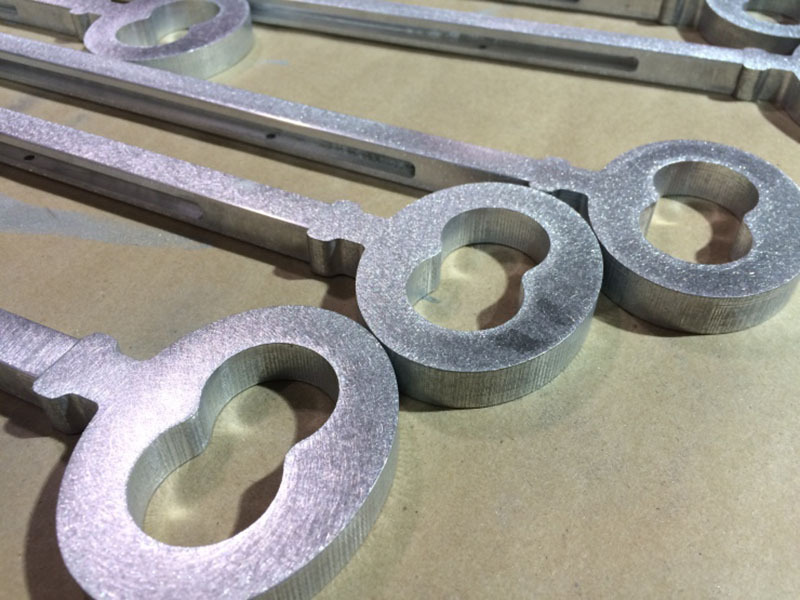 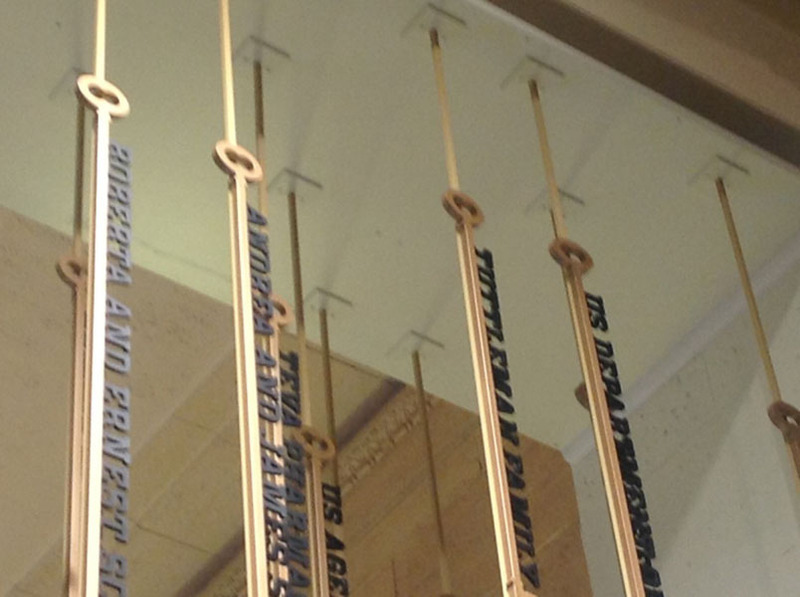 Individual donor names were inserted into the key stems, and each donor has their own plaque with a smaller version of a key on it.